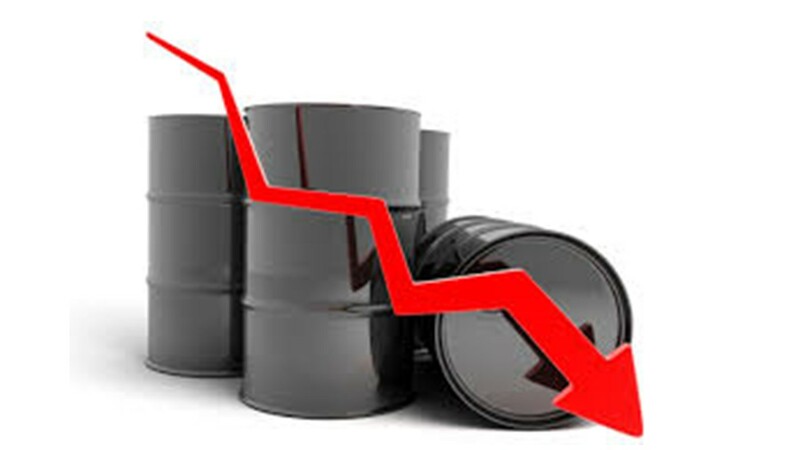 Cheap Oil: Why Is It Bad News? Can You Focus On This – for 8 Seconds? Technology is changed and adapted by human thought. But the process is circular — technology also changes human thought and behavior. For instance, the rapid-fire images of MTV music videos, which change several times a second, caught on with young people. Same with smartphones – texting, without verbs and nouns, with emojis. Instant. Fast. A study of Canadian media consumption by Microsoft, quoted in Timothy Egan’s New York Times Op-Ed (Jan 23-24/2016) found that the average attention span (“the amount of concentrated time on a task without becoming distracted) has declined from 12 seconds in the year 2000, to 8 seconds in 2015. 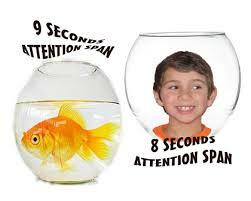 “We now have a shorter attention span than goldfish”, Egan quotes the study. Here at my university Technion, Sarah Katzir, who interacts with students daily, recently spoke about this ever-shorter attention span as a major problem for university instructors. Students simply are not able to stay focused for an entire 50 – minute class. And when instructors ban their use of smartphones in class, there is an outcry heard throughout my country. “Our devices have rewired our brains,” Egan notes. “The trash flows, unfiltered, along with the relevant stuff, in an eternal stream. And the last hit of dopamine only accelerates the need for another one.” In other words – our ever-shorter attention spans are actually a kind of addiction, a need for a shot of ‘dopamine’ at ever-shorter intervals, from some new stimulus. Antidotes? Egan has two. First, gardening. “Working the ground, there is no instant gratification”. Planting, he notes, forces you to think in half-year increments, at least. Second, deep reading. Curl up with an 800-page tome. Try, Gibbon’s history of the Roman empire. Will Durant’s history of the world. Or, Egan’s choice, William Manchester’s massive biography of Winston Churchill. Each of us can fight that short attention span, and at the least, become as focused as… goldfish. There are two personality styles, for dealing with pressing tasks. One – reduce the tension, stress and anxiety they cause, by getting them done, now and quickly, and end the source of the stress. 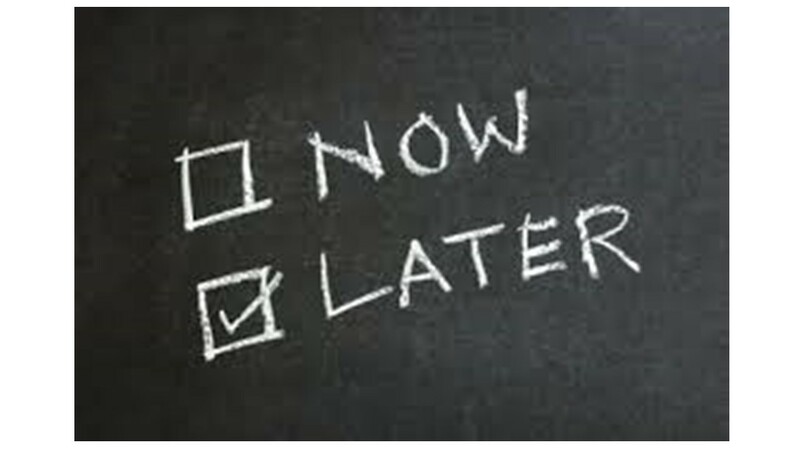 Two – reduce the tension, by putting off the task, “I’ll do it tomorrow”, procrastinate, and basically shove the task under the carpet. 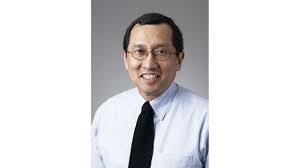 So Jihae, now a professor at the University of Wisconsin, designed some experiments. She asked people to come up with new business ideas. Some were randomly assigned to start right away. Others were given five minutes to first play Minesweeper or Solitaire. Everyone submitted their ideas, and independent raters rated how original they were. The procrastinators’ ideas were 28 percent more creative. Minesweeper is awesome, but it wasn’t the driver of the effect. When people played games before being told about the task, there was no increase in creativity. It was only when they first learned about the task and then put it off that they considered more novel ideas. It turned out that procrastination encouraged divergent thinking. So, hey! Why do today what you can do tomorrow? Tomorrow – you may have far better ideas for doing it. If you’re already a procrastinator… enjoy! You’re on the right track. p.s. faithful Timnovate readers: the long silence, since Jan. 9, is not because I procrastinated. My wife and I have practiced what we preach, and have innovated in our personal lives – we’ve moved our household lock stock and barrel from Haifa, from the house we lived in for 35 years, to a community south of Haifa, where we found new friends and new adventure. So far, the leap of faith is proving to be wonderful…. 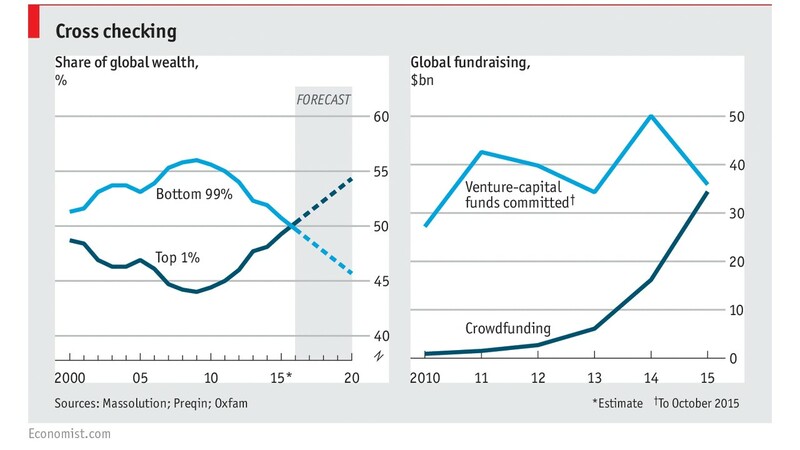 Two key inflection points (points implying major change) will occur in 2016, according to The Economist’s very interesting graphic. (see above). First, for the first time, in a very long time, the world’s wealthiest one percent will hold a larger share of total world wealth than the bottom poorest 99 percent, and by 2020, that share of the wealthy will grow rapidly, to 55 per cent! This is a key ‘inflection point’ (point at which major changes occur), because I cannot imagine that it will bring anything but unrest and instability in the world, as the wealthy leverage their wealth to tilt political decisions and policies in their favor. Indeed the graph’s sub-text is precisely that – wealth perpetuates itself. Second, also for the first time, crowdfunding, as a source of funds for startups and new ventures, will catch and exceed conventional venture capital. This is a major disruptive change for the large VC industry, and it is a change that has happened with incredible rapidity – from zero crowdfunding, essentially, in 2010, to $35 billion in 2015. It implies a different business model for startups, which now must tailor their messages more toward “crowds” than toward perspicacious (and sometimes, supercilious) venture investors. Along with the rise in crowd-funding comes the rise in angel investments, funded by wealthy people who are willing to take bigger risks with their money (and achieve higher returns) than with conventional financial assets. These two changes have each occurred with great rapidity and will change our world, one perhaps for the better, one for the worse. They are worth watching closely. What other inflection points have you noticed in 2016? EXTEND Do you win by creating and capitalizing on external networks? 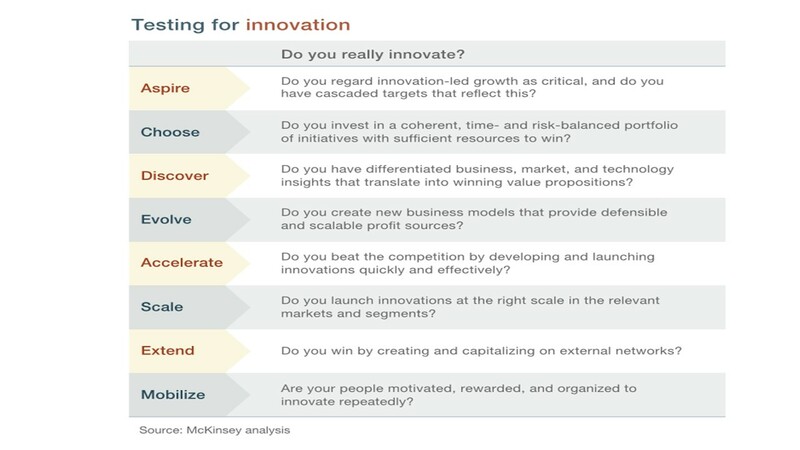 MOBILIZE Are your people motivated, rewarded, and organized to innovate repeatedly? Score yourself and your organization. Six out of 8 or above? You’re an innovator. Five and below – you need to make some urgent changes.